Posted to an Android Open Source Project code change, one of Google’s own Software Engineers left a comment making not one, not two, but three clear references to the Google Pixel 4. 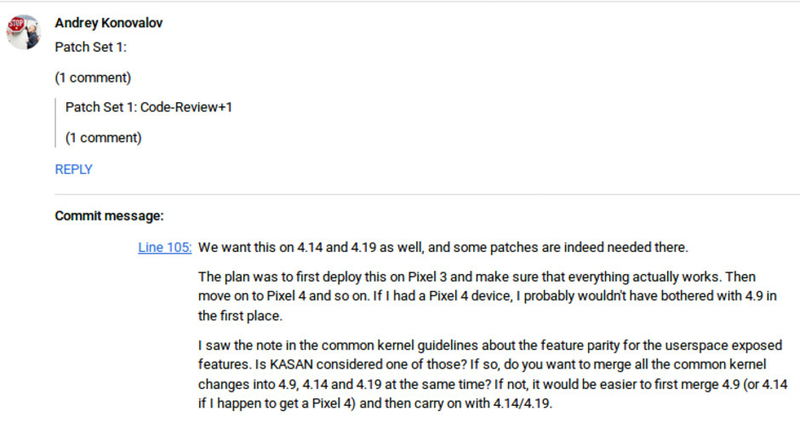 From what can be understood, the code change currently centers around fixing an issue with Google’s memory error detection tool, known more commonly as “KASAN.” This, unfortunately, reveals very little about Google’s next smartphones, but the employee’s comments do suggest that Google Pixel 4 units are already in testing. 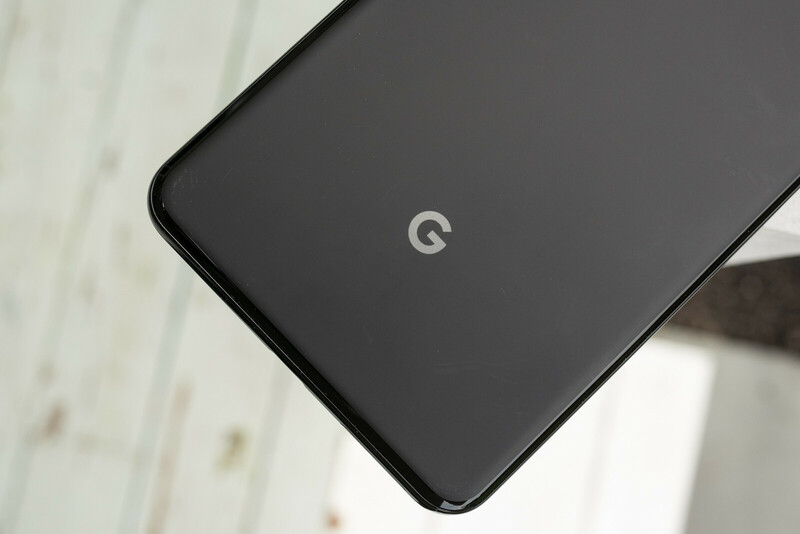 A quick read through the remarks suggests Google’s initial plan is to begin testing the bug fix on Google Pixel 3 units in order to ensure everything is working correctly. Once this has been done, employees will then begin testing compatibility with what are presumed to be pre-production Google Pixel 4 units. The Pixel 4 is still around six months away and this means that very little is known about Google’s next flagship right now. A few rumors have, however, surfaced revealing some possible changes which could be on the way. Starting with the external side of things, the Pixel 4 series is set to retain Google’s iconic two-tone construction. This time around, though, the smartphone line is expected to benefit from a second camera on the rear which will presumably introduce a wide-angle lens to the mix. Up until this point, Pixel smartphones have also featured fingerprint scanners on the rear. But considering the growing popularity of in-screen sensors, it seems highly likely that the Pixel 4 series will follow suit by ditching the rear-mounted alternative. 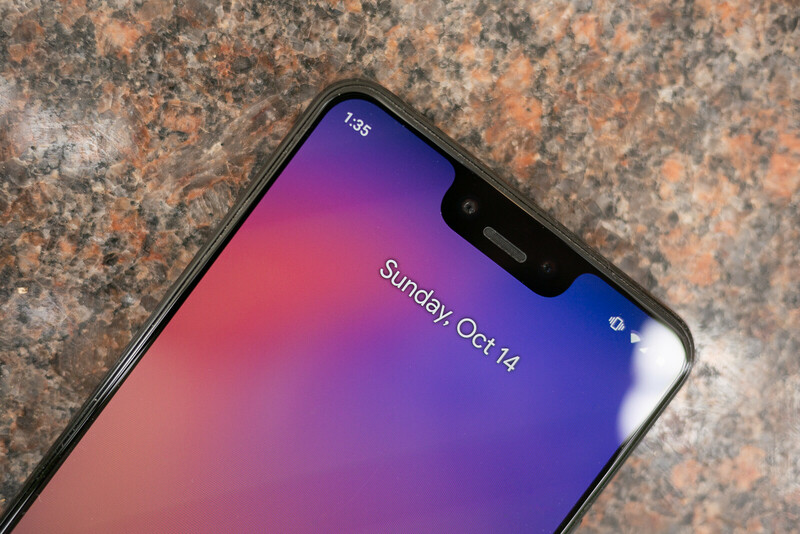 Over on the front of the smartphone, another drastic change could revolve around Google ditching its highly controversial notch. Although this move is still unconfirmed, recently-leaked sketches depicted a Google smartphone complete with a Galaxy S10-like camera cutout in the corner of the display. Paired with this new display will probably be slim side bezels and a reduced chin. But in order to maintain one of the Pixel line’s key features, Google may fit stereo speakers along the very edge of the smartphone’s frame. The top one should double as an in-ear speaker if this happens. A separate patent from months ago did suggest Google was working on an all-screen Pixel smartphone with no notch or cutout, but this seems highly unlikely at this point considering the display technology that is available today. Like other 2019 flagships, the Pixel 4 and Pixel 4 XL are expected to arrive powered by Qualcomm’s Snapdragon 855. So far, information about RAM and internal storage is scarce, but hopefully, Google will make some improvements in this area – 8GB of RAM and 128GB of storage would put the phones on par with other flagships. 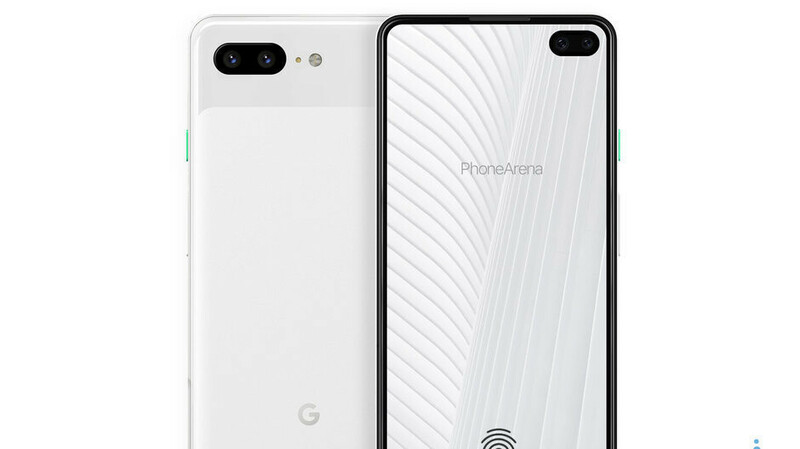 The smartphones should also ship with Android Q straight out of the box, support for both fast and wireless charging, and perhaps larger batteries – the Pixel 3 XL currently has a 3,450mAh battery and is lagging behind the Galaxy S10+ and Huawei P30 Pro which have 4,100mAh and 4,200mAh batteries respectively. The Google Pixel 4 and Google Pixel 4 XL should be announced in early October at Google’s annual hardware event. Pre-orders should commence on the same day prior to a release a couple of weeks later. In regards to pricing, it wouldn’t be surprising to see year another increase. This being said, the regular Pixel 4 could retail somewhere between $799 and $849, while the larger Pixel 4 XL should land somewhere between $899 and $949. I’d rather have a symmetrical bezel going all the way around, rather than just razor thin side and top bezels, with a chunky bezel at the bottom. Yeah 100% agree! This is the part where my iphone X looks better than samsungs latest with inconsistent bezel thickness. Dont get me wrong i love the punch out holes better than notches and my biggest gripe is the protruding camera (something iphone had perfect before iphone 6, and now samsung seems to have flat cameras and iphones have awful protrusion. Anyways, this design with consistent thickness of bezels all around is better!!! Was seriously considering switching to Pixel for a while. Not the biggest fan of the hole punch camera, but if everything else about the phone is great may finally make me break away from Apple. I always wanted to try and LG V__ phone but I've been hesitant from all of the releases with a small battery. the V10/V20 were always so cool looking to me. they're great until you realize that LG pretty much never updates their phones, my V20 is still on 7.0....which it came out with. "Google will make some improvements in this area – 8GB of RAM and 128GB of storage would put the phones on par with other flagships." Only other flashship I know that comes with base storage like that is Samsung flagships. Are there others too? If they raise the price people won’t buy it. I was looking forward to upgrading to the Pixel 4, but for that price, I think I can afford to hold onto my Pixel 2 for a while longer. Maybe catch it on sale 3 or 4 months after launch.